It's a Christmas miracle: Fitbit and Jawbone have finally ended their long-running dispute and made up. By which we mean they've come to an agreed settlement that will let bygones be bygones, and allow Fitbit to plough full steam ahead. If you don't remember what all this is about, here's a refresher. Jawbone had accused Fitbit of stealing some of its trade secrets when some of its employees jumped ship to Fitbit. 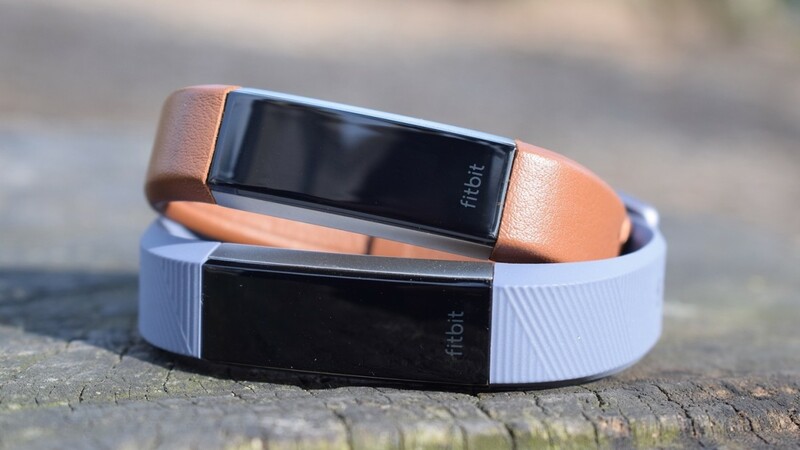 Jawbone claimed that some of this technology manifested in the Fitbit Alta, and so it brought a case against Fitbit for stealing its technology and infringing its patents. Last year a judge ruled in Fitbit's favor, stating that "no party has been shown to have misappropriated any trade secret." The fight rumbled on over some patents, but now it's all over, as Fitbit announced in a statement. "The terms of the agreement will remain confidential and both sides look forward to putting these disputes behind them," it reads, so we don't know any of the specifics here. We're just glad it's done - this was a pretty nasty spate, with Fitbit CEO James Park previously saying Jawbone had tried "to disrupt Fitbit's momentum to compensate for their own lack of success in the market." A win for Jawbone could have seen Fitbit halting sales on the Alta, and possibly other devices. But of course the Jawbone that began this dispute is almost unrecognizable today, turning away from the consumer market and morphing into a new company called Jawbone Health. We don't know much about it other than that it will have a focus on medical-grade tech, possibly just for the clinical market, and should emerge from the embers of Jawbone next year.